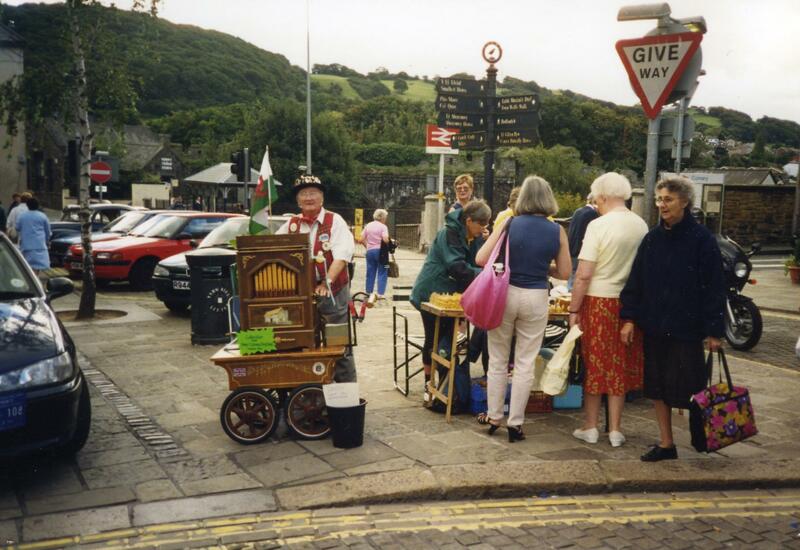 The ancient Conwy Wool Fair was revived as part of the Conwy Tournament in June 2017. The Wool Fair was held in Lancaster Square. It was organized by Chrissy Smith and The Lost Sheep Company Colwyn Bay. We hope that the Wool Fair will become an annual event again. We’ll keep you posted.